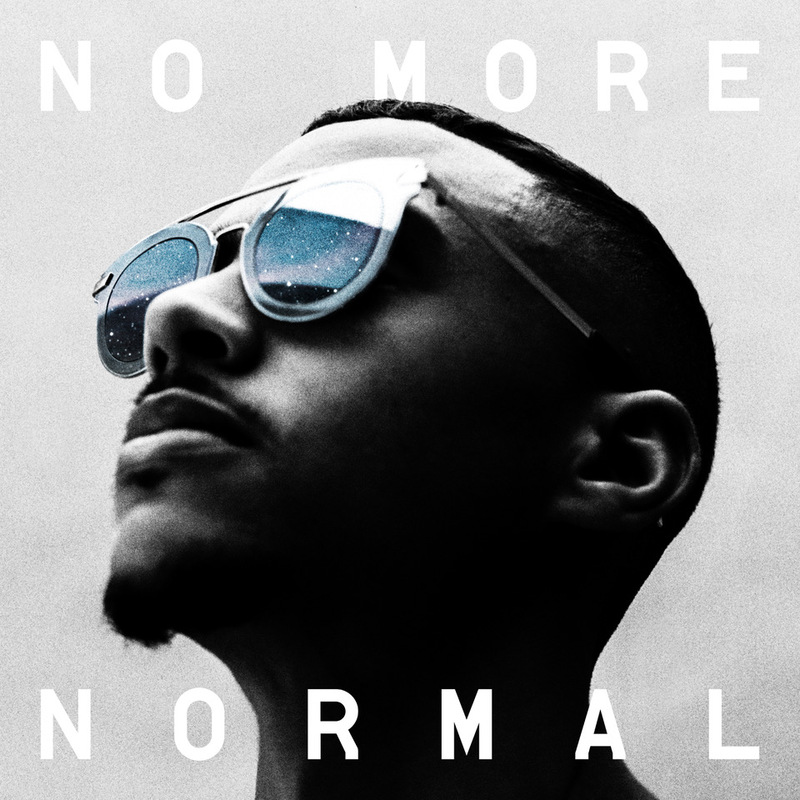 An appreciation for jazz and funk has coursed through Swindle’s music since the very start and his latest project, No More Normal, continues that love affair with a unique cross-section of UK music talent. No More Normal, Swindle’s latest offering which is out on Friday 25th January, features a unique cross-section of the UK’s music scene including Ghetts, D Double E, Andrew Ashong and Nubya Garcia. The versatile producer has a unique quality in that he connects artists of the highest calibre that aren’t often found together – perhaps that’s the beauty his work holds in a modern world which is so often divided. The artist says his open-minded attitude to music can be traced back to the musical household where he grew up in South London. Swindle’s 2013 debut album, Long Live The Jazz, saw him start to spread his wings as a producer. It was followed by the ambitious, globe-hopping Peace, Love & Music in 2016 and the Trilogy in Funk triple EP in 2017. He’s spent years staking respected roots in the underground, laying the foundations for a musical vision that’s only getting bigger. No More Normal is arguably his best work to date. 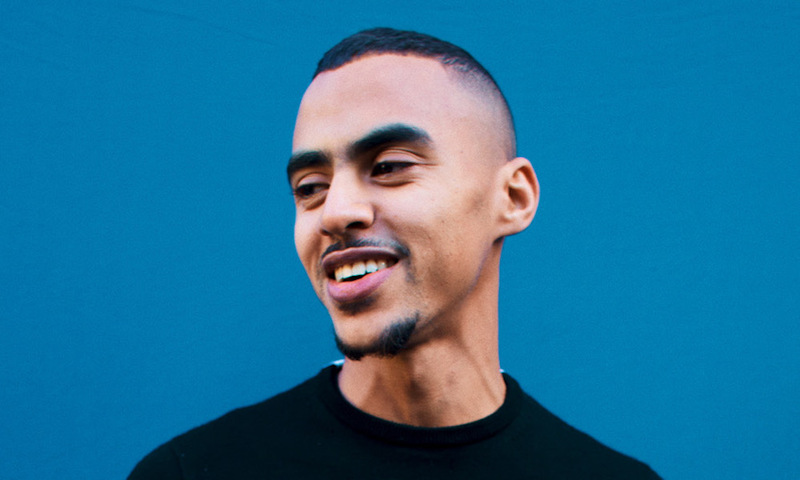 Swindle bridges distinct but closely connected music scenes, showing his knowledge and understanding of the UK scene. Boosting roots in Grime and Dubstep, this project marks the next stage of the London-raised producer’s vision. Fusing different disciplines together in new and electrifying ways, connecting creatives from UK Jazz, Grime and Hip-Hop, the results are brilliant with lush string-laden soul intruding with voice box-head p-funk, often in the course of one song. This is evident from the first track,’ What We Do’. Featuring an unconventional combination of R’n’B singer Daley, Grime legends P Money and D Double E and an opening speech from spoken word artist, Rider Shafique. The track is a solid opening statement for the rest of the record. It has been three years since Peace Love and Music was released and the time spent on this record really shows. The album is a polished ode to UK music, whether that’s Jazz, Grime or Hip Hop; No More Normal is a celebration of togetherness at a time of fragmentation, it’s guaranteed to make listeners feel both optimistic and nostalgic.